I know most of my readers here are Joe Hunter fans - and I appreciate you all - but I'm now calling out to those with a wider reading range who also enjoy a supernatural thriller when the fancy takes them. I'm about to make available one of my previously unpublished novels and would appreciate your help in spreading the word. 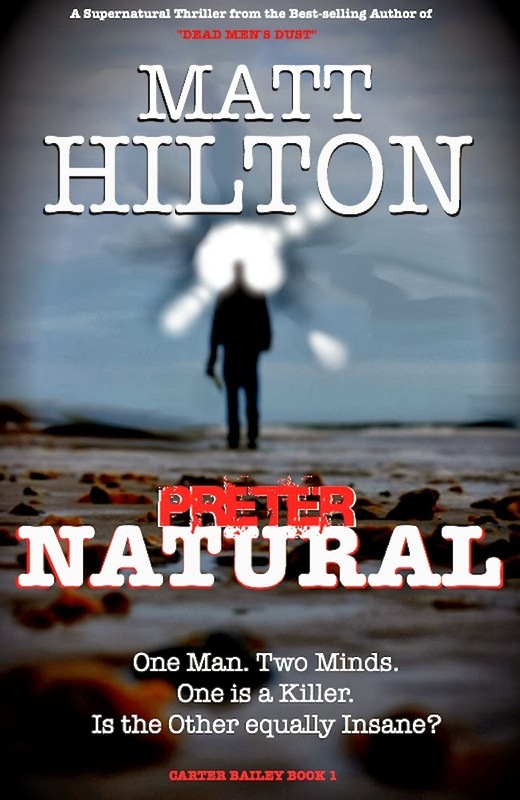 It's a crime/mystery story with supernatural elements, and the kind of action you've come to expect from a Matt Hilton book. I'm releasing it in ebook format first, with a view to a paperback soon.